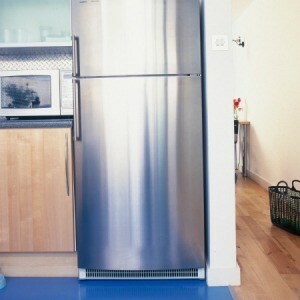 Refrigerators make different sounds during normal operation. However, certain noises can be indicative of problems that may need repair. This is a guide about refrigerator compressor making noises. My brand new Kenmore refrigerator pops and pings when compressor first comes on. Is this normal? Thank you. I would suggest that you have that looked at by a trained service person. Generally, compressors shouldn't make those noises.